Alpha GPC (alpha-glycerylphosphorylcholine) is found naturally in your brain. It is a precursor to acetylcholine – an essential neurotransmitter involved in memory, cognition, sleep and muscular control. As a nootropic, Alpha GPC easily crosses theblood-brain barrier. It boosts acetylcholine levels in your brain contributing to improved memory, cognition, learning and focus. And protects against age-related memory loss. 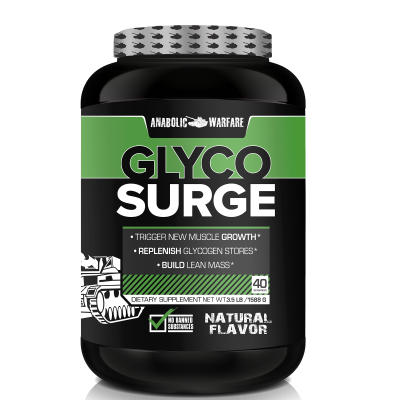 N-Acetyl L-Tyrosine (NALT) is a highly bio-available form of the amino acid L-Tyrosine. The brain uses L-Tyrosine to produce dopamine. And the neurotransmitter norepinephrine which is your “fight or flight” hormone. Dopamine is involved with libido, memory, focus, goal-oriented concentration, a mood elevator and anti-depressant. Norepinephrine helps with alertness, working memory, focus, and executive function. L-Tyrosine supports healthy glandular function and stress response because it helps with the synthesis of thyroid hormone and epinephrine(adrenalin). Studies have found tyrosine to be useful for cold, fatigue, prolonged work, stress, sleep deprivation, and those suffering with hypothyroidism. Particularly studies within the military. Many consider Bacopa Monnieri to be the best nootropic available today. The nootropic benefit of Bacopa Monnieri were first revealed in ancient Ayurvedic texts. In Ayurveda its used to help memorize long passages of text. And enhance cognition. The ancient Hindis liked it so much they named it “Brahmi”, after the supreme god Brahma. Bacopa Monnieri is an adaptogen. It helps prevent the chemical and physical effects of stress. Instead of just suppressing them like many modern antidepressants. Bacopa Monnieri is used to reduce anxiety, depression, and stress. It’ll boost memory, concentration and reaction time. And is used for neuroprotection, and to balance neurotransmitters. The compound Bacoside A easily crosses the blood-brain barrier. And binds to receptor sites to increase cognition and memory. It has been shown effective in treating ADHD. L-Theanine, which naturally occurs in green tea and oolong tea, is an amino acid. L-Theanine is used as a nootropic for anxiety, learning, mood, and focus. Since it easily crosses the blood-brain barrier, L-Theanine works quickly to increase dopamine and serotonin. The “feel good” chemicals in your brain. Experienced nootropic users often “stack” L-Theanine with caffeine for a synergistic effect to promote cognition, motivation and attention. As a bonus, the caffeine jitters are reduced when combined with L-Theanine. L-Dopa (L-3,4-dihydroxyphenylalanine) is a precursor to the formation of dopamine, norepinephrine, and epinephrine in your brain. In your body, L-dopa is synthesized from the amino acid L-tyrosine. Dopamine deficiency is directly correlated with Parkinson’s Disease. 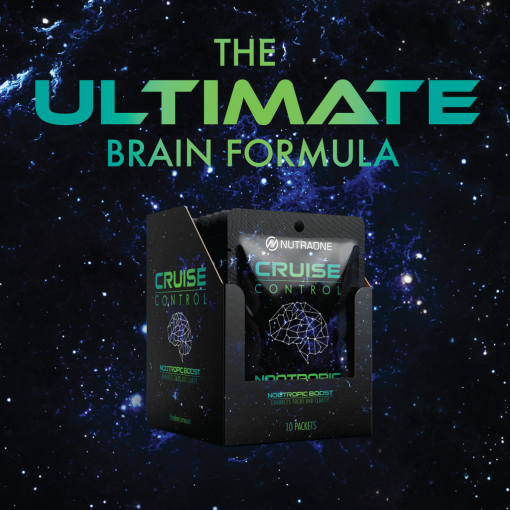 L-dopa easily crosses the blood-brain barrierwhen used as a nootropic supplement. L-dopa can increase libido, testosterone, enhances memory and learning retention. It is also reported to increase human growth hormone (HGH) levels. Phenibut was developed in the Soviet Union in the 1960’s. Phenibut is a GABA agonist and primarily binds to the GABA-B receptor. GABA-Areceptor GABA agonists include alcohol and benzodiazepines. Phenibut can have a sedative effect, and has strong anti-anxiety qualities. It can be used to combat depression, improve mood, cognitive function and motivation. GABA (gamma aminobutyric acid) is an amino acid and neurotransmitter produced by glutamate in your brain. GABA in the brain is considered an inhibitory neurotransmitter which means is prevents other neurotransmitters from being released. Resulting in an anti-anxiety and calming effect. GABA as a supplement makes a poor nootropic because it cannot cross the blood-brain barrier. Adding a phenyl group to GABA (called Phenibut(β-Phenyl-GABA)), this derivative is able to enter your brain to lower levels of anxiety and stress. 5-HTP (5-Hydroxytryptophan) is a serotonin precursor in the brain. It is a naturally occurring byproduct of the amino acid tryptophan. Serotonin is a neurotransmitterthat helps communication between neurons. 5-HTP as a nootropic easily crosses the blood-brain barrier. And once it converts to serotonin can help improve mood, control behavior and appetite, and help you sleep. Research shows 5-HTP can help in impulse control, and balance out moods resulting in less anxiety and even reduce panic attacks.